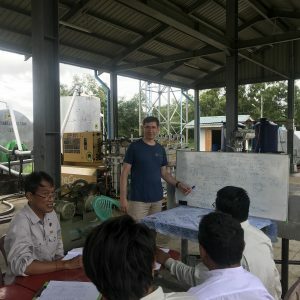 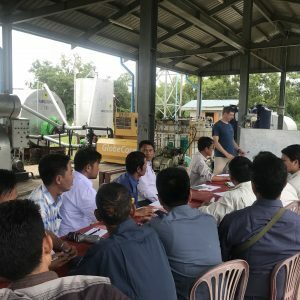 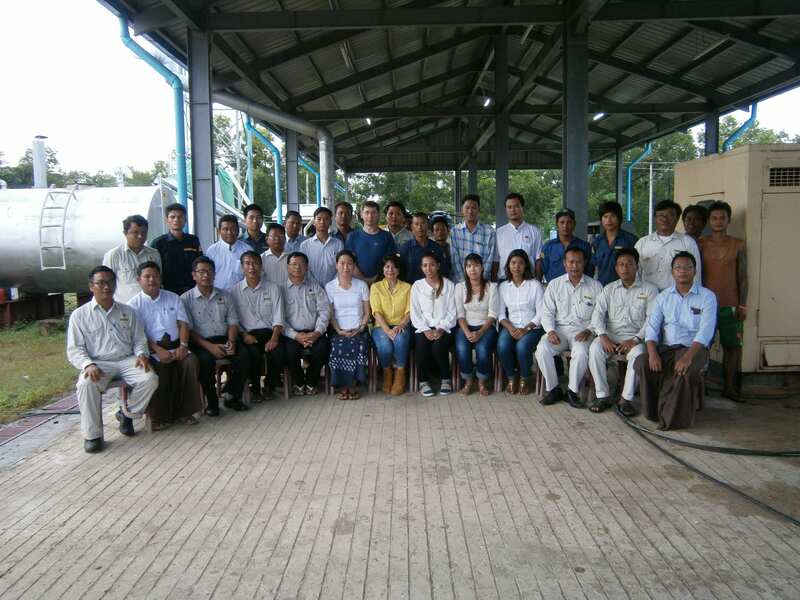 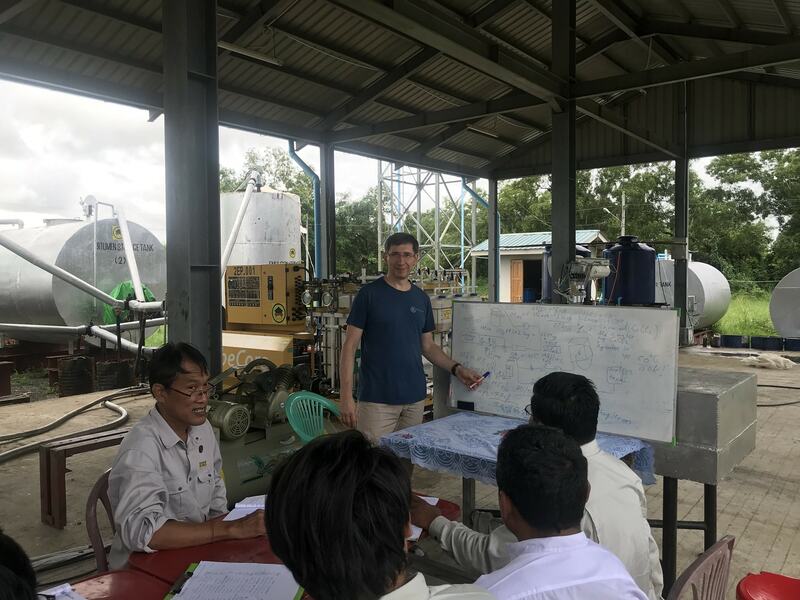 On 8 – 13 July 2018, GlobeCore officers visited Myanmar. 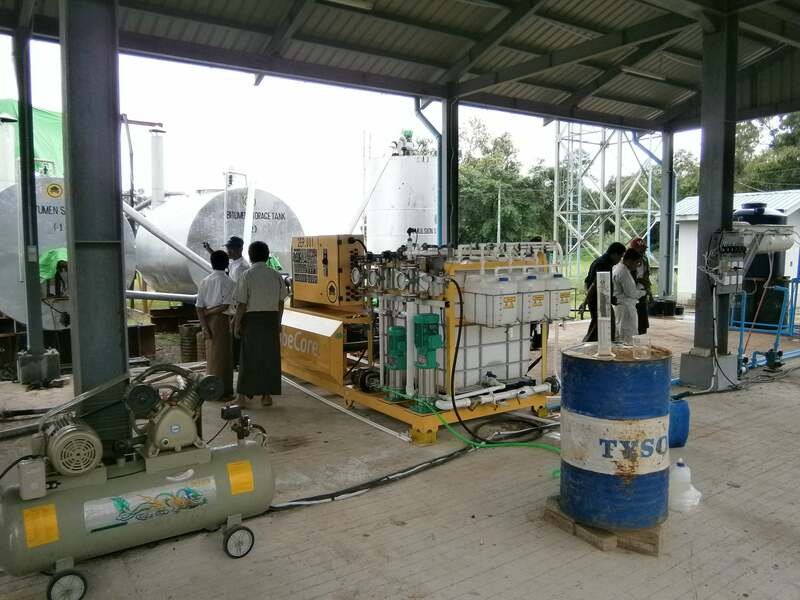 The visit was to commission an 8 cubic meter per hour UVB-1 bitumen unit and to train client personnel. 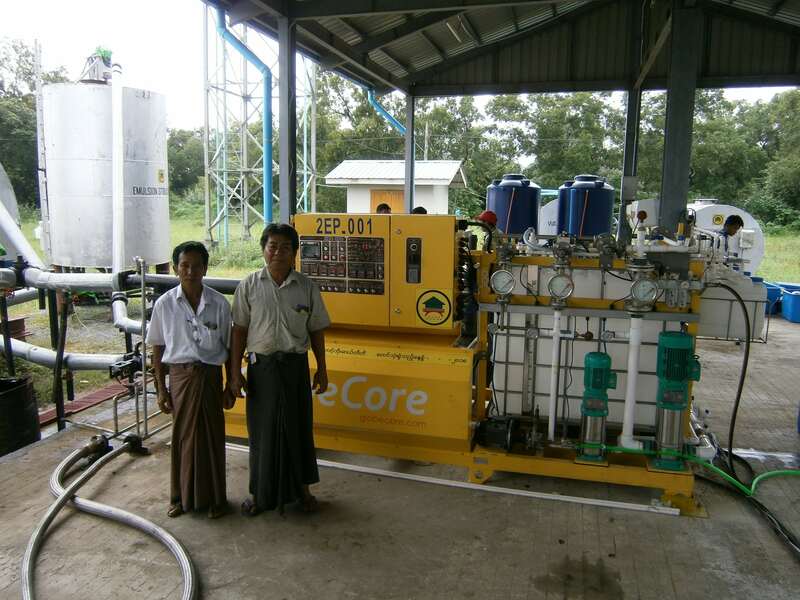 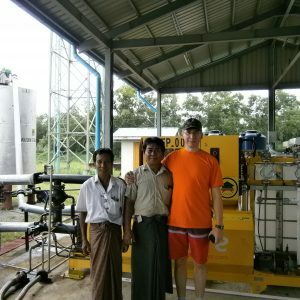 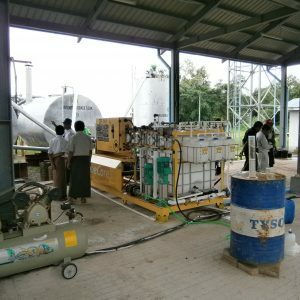 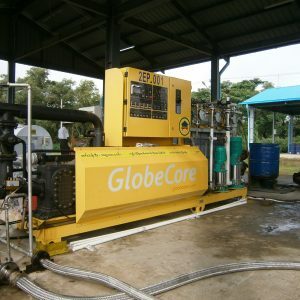 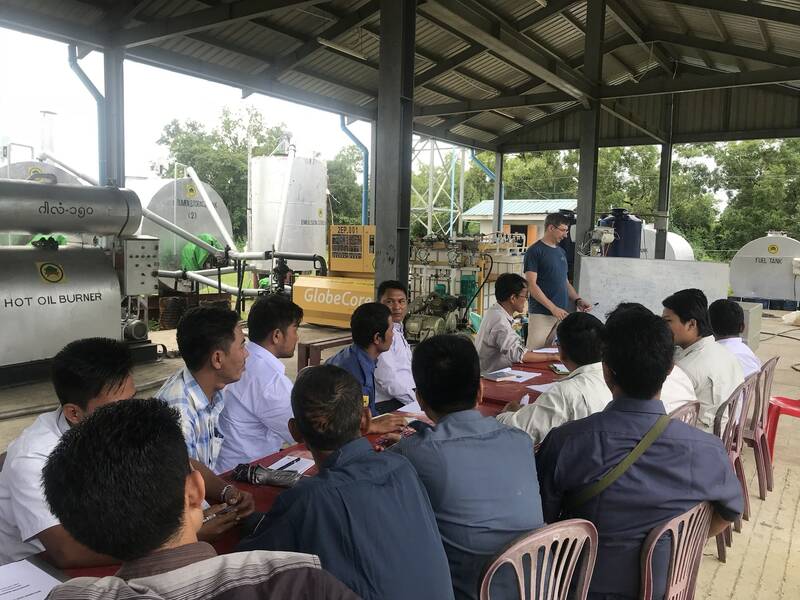 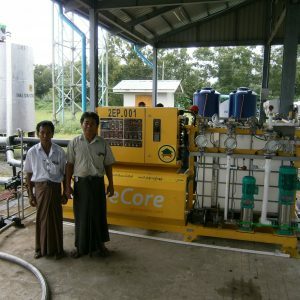 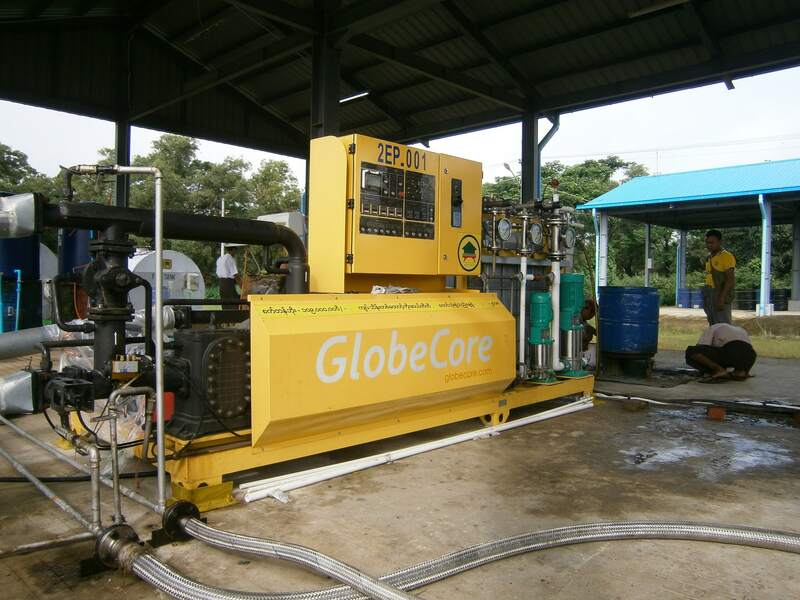 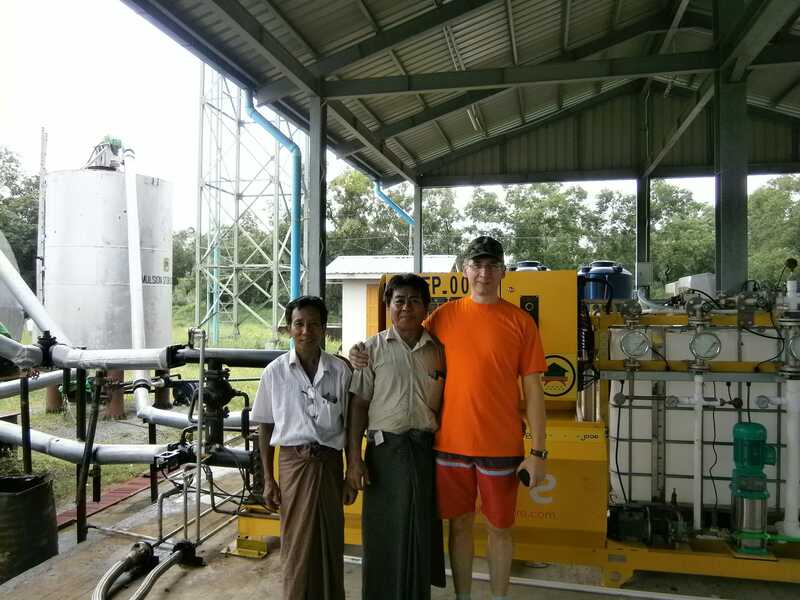 This unit is designed for production of cationic and anionic bitumen emulsions, and will be operated in a suburb of Yangon. 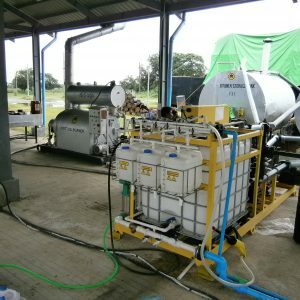 The UVB-1 features semi-automatic operation and is equipped with a water phase section, emulsion preparation section, controls and piping to supply water phase solution and thinner. 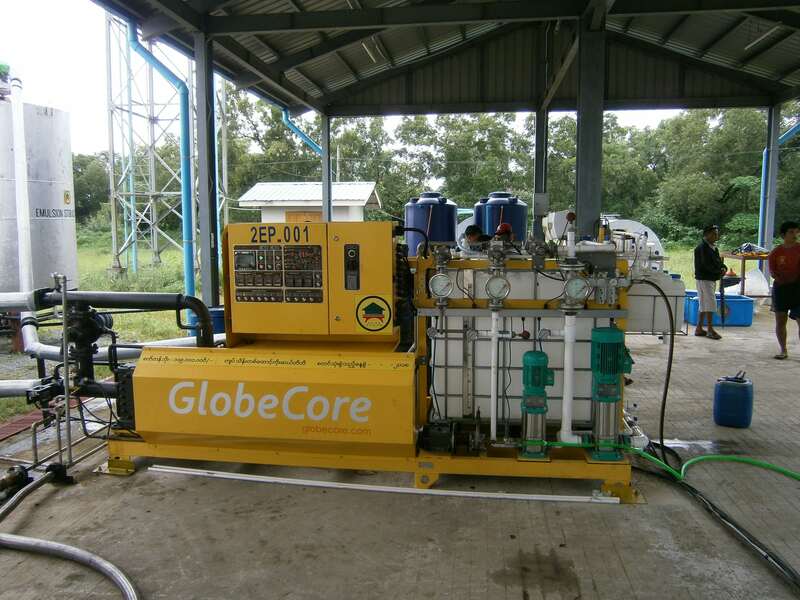 Bitumen emulsion made with GlobeCore equipment fully comply with international quality standards. 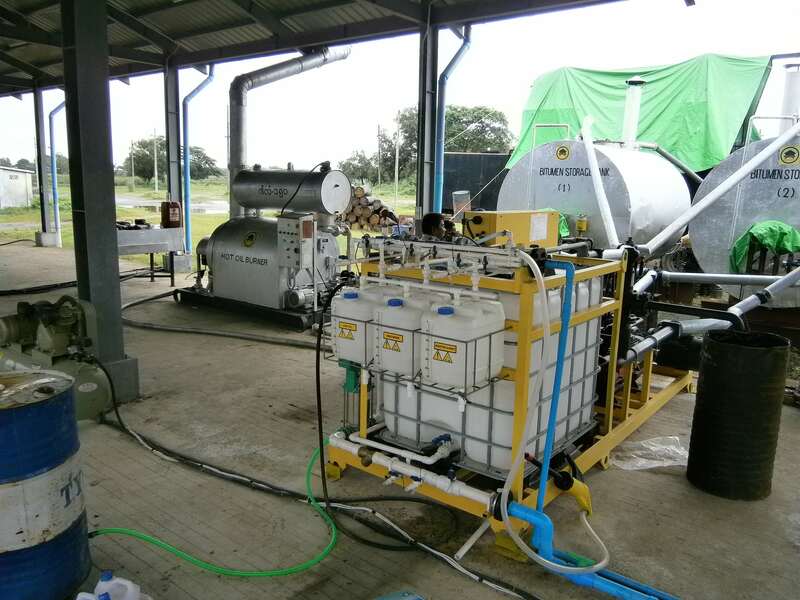 Bitumen emulsion and bitumen modification units are available from our company; to receive information or make an order, please refer to the contacts page of our website.